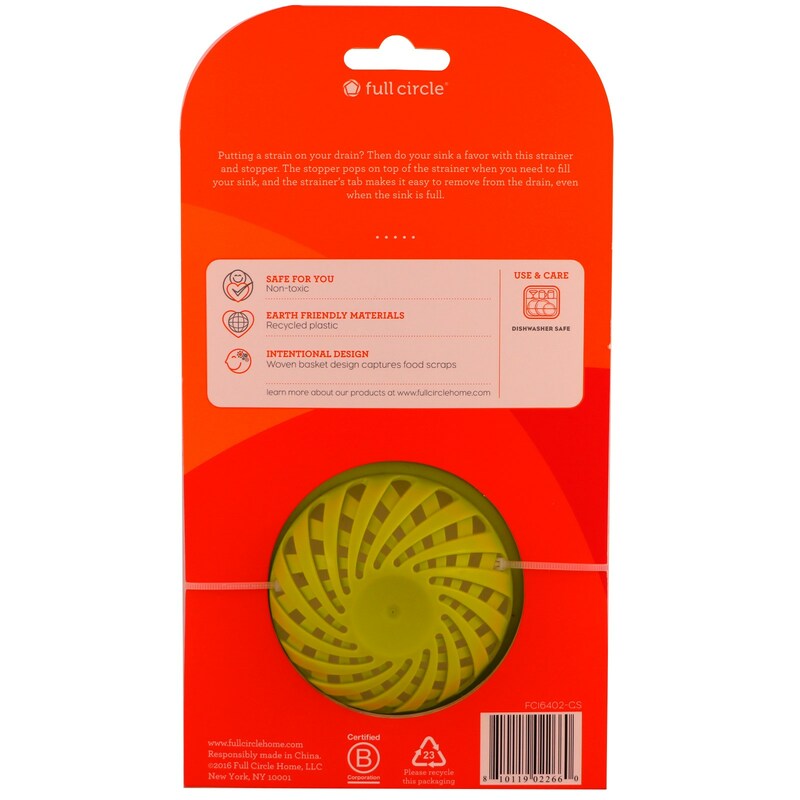 Putting a strain on your drain? 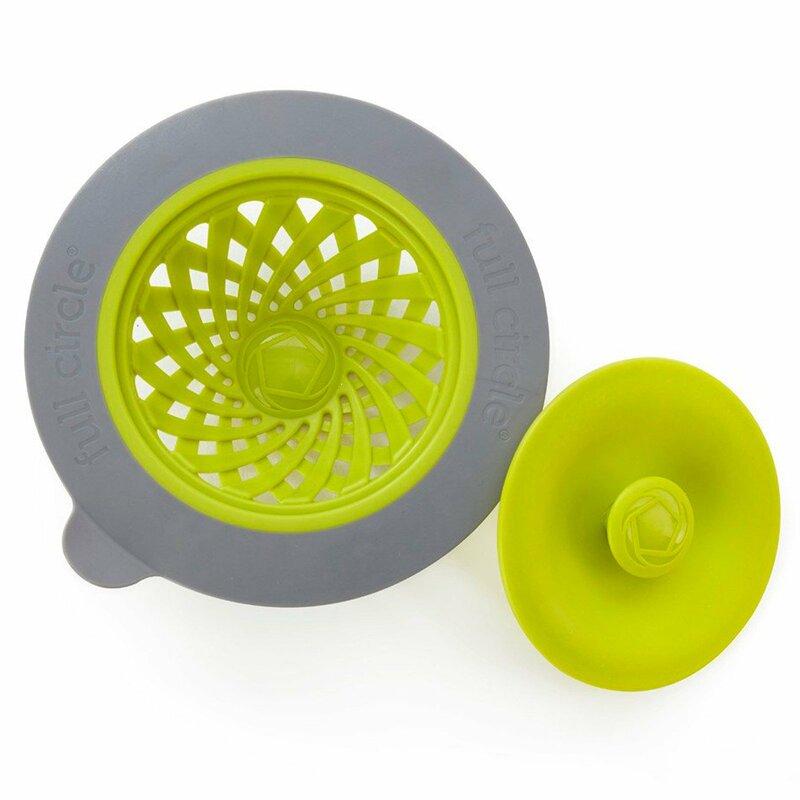 Then do your sink a favor with this strainer and stopper. 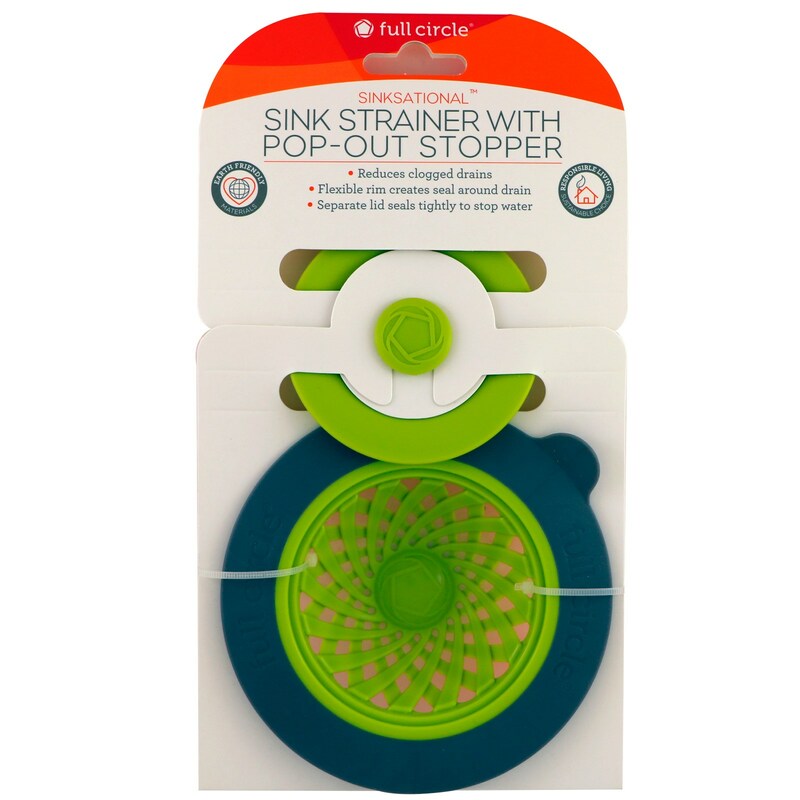 The stopper pops on top of the strainer when you need to fill your sink, and the strainer's tab makes it easy to remove from the drain, even when the sink is full.